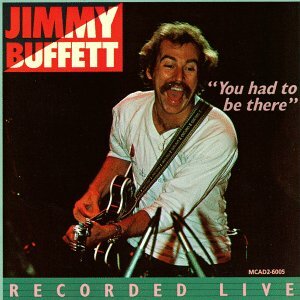 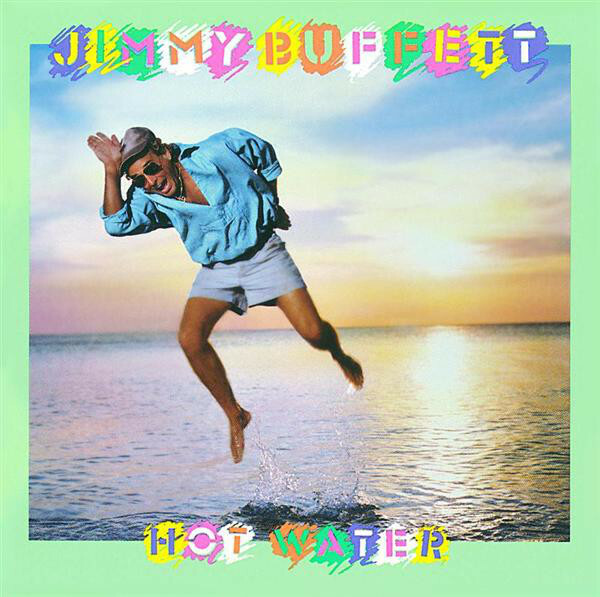 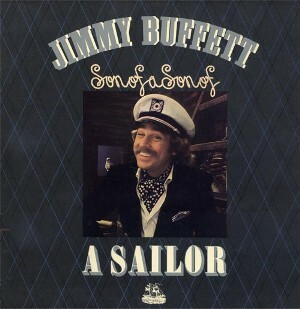 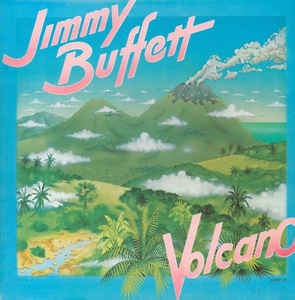 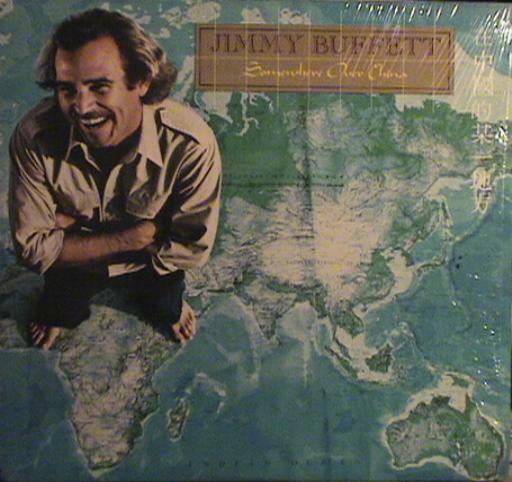 James William Buffett: Born December 25, 1946 in Pascagoula, Mississippi. 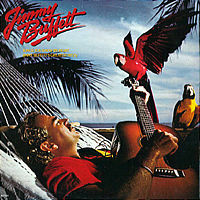 Singer, songwriter, actor (Repoman, Congo, Club Dread), and author has inspired a cult following of "Parrotheads" and now a second generation known as a "Parakeets". 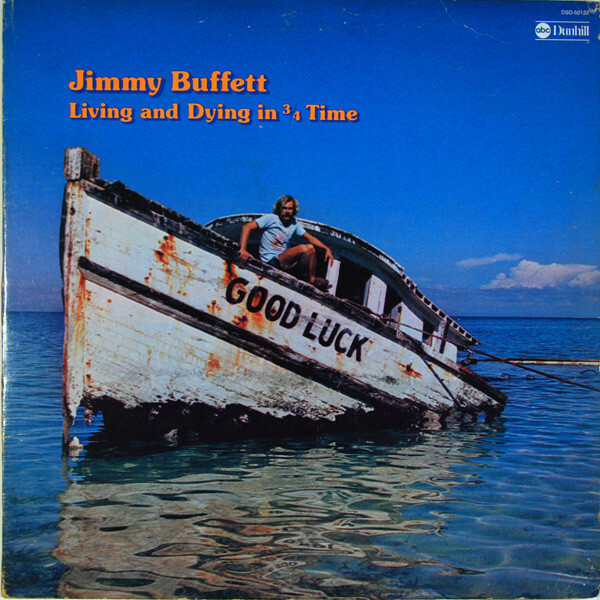 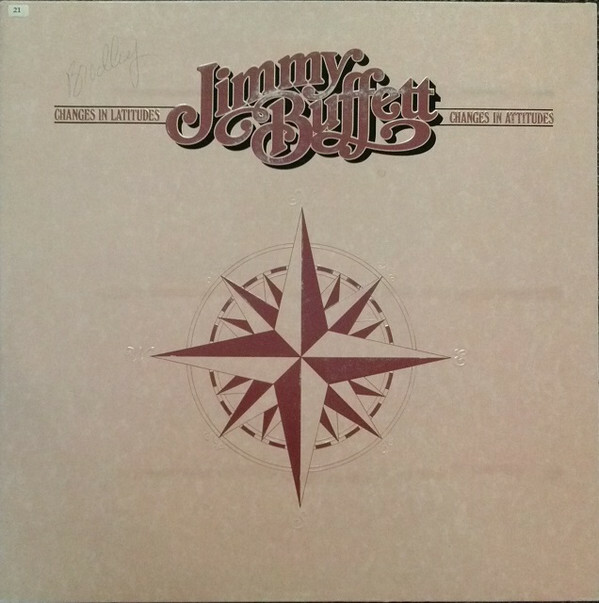 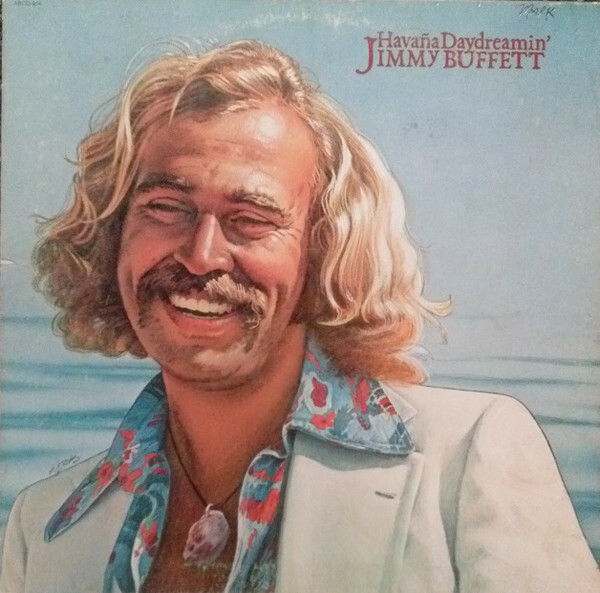 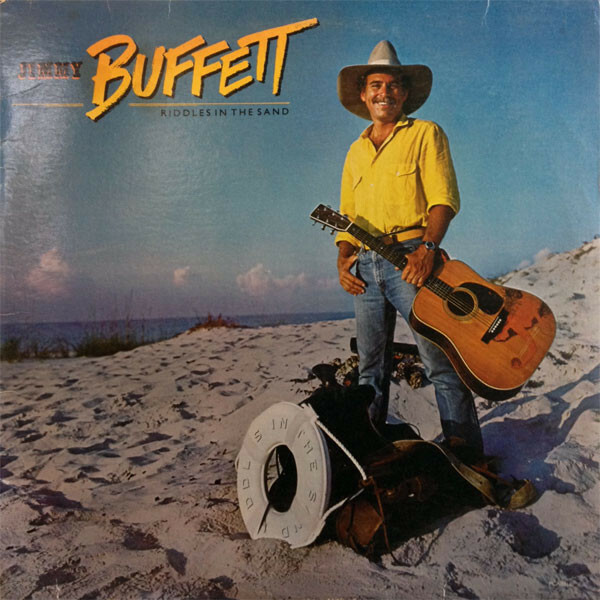 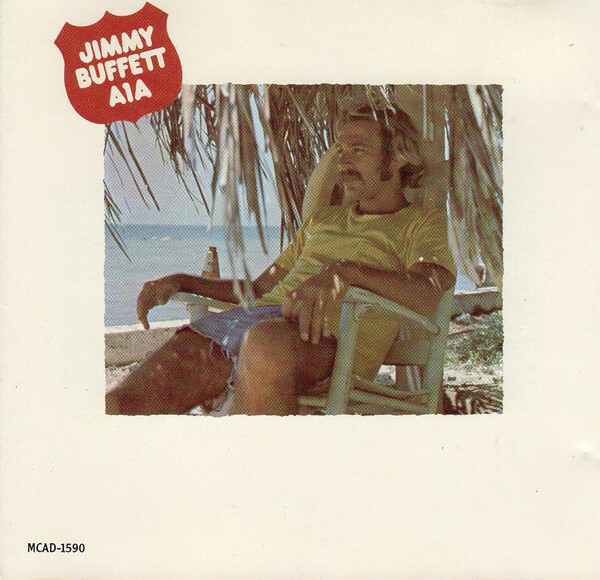 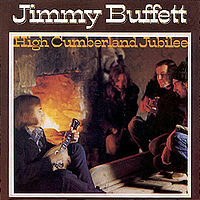 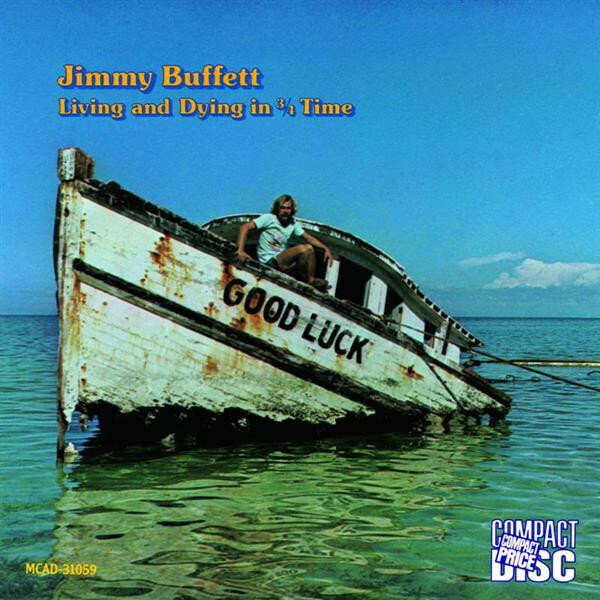 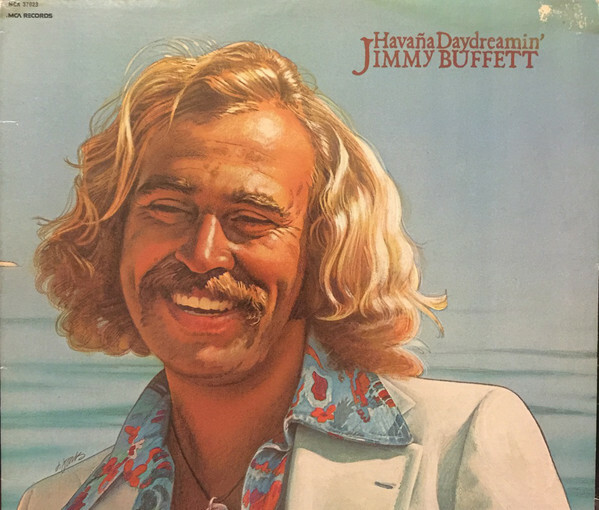 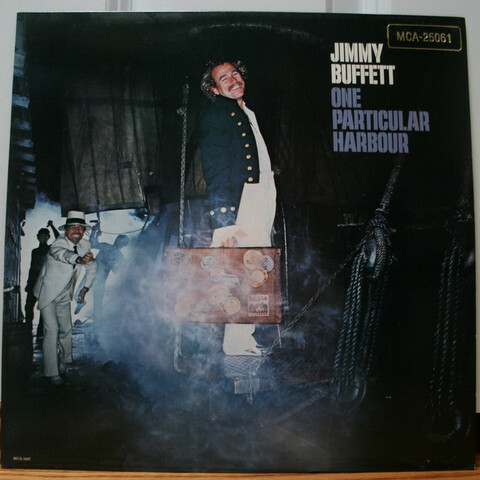 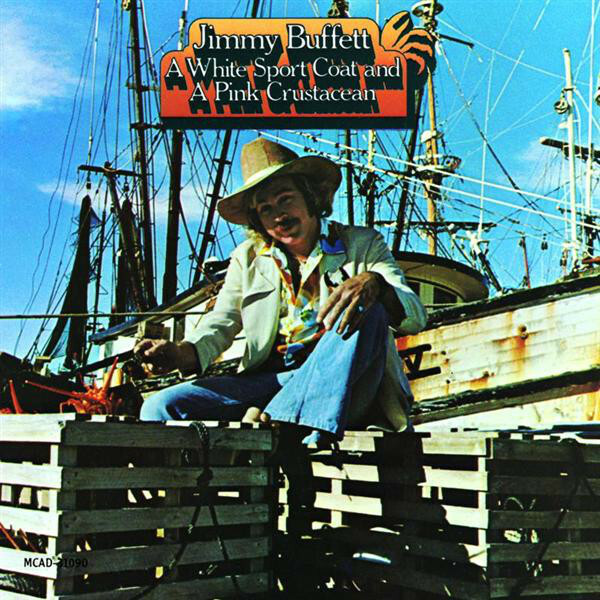 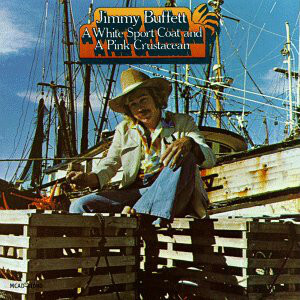 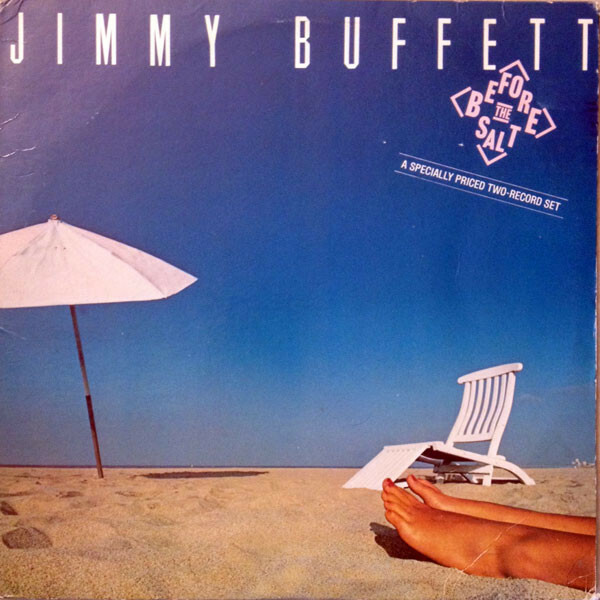 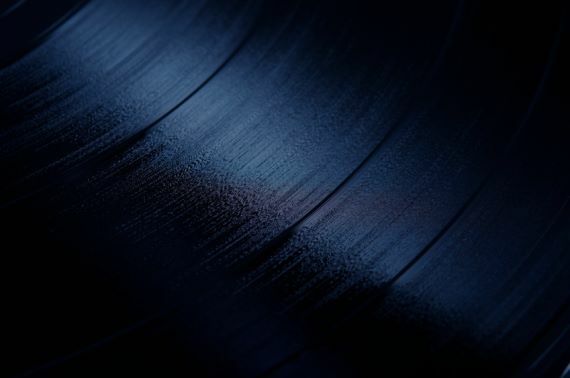 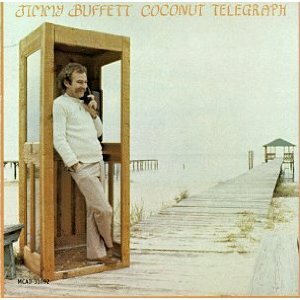 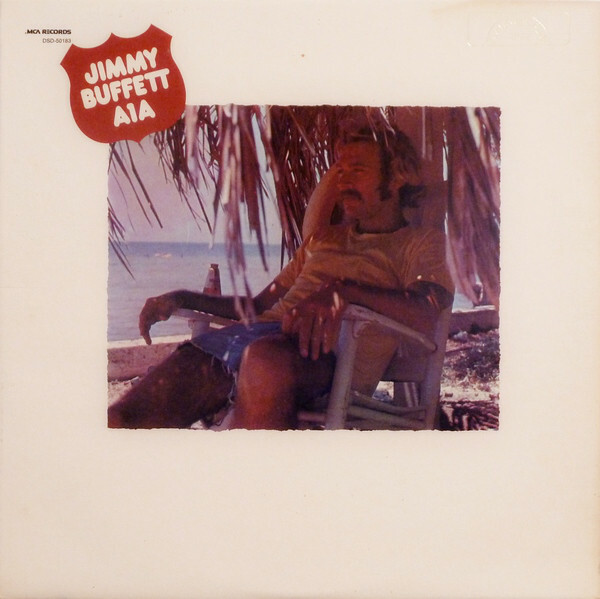 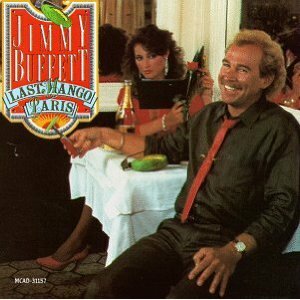 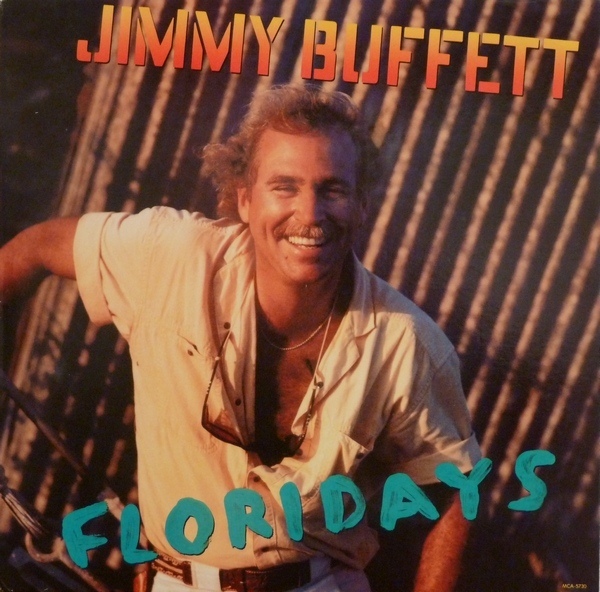 Buffett began his recording career in Nashville, TN recording country-rock in the 1960's but finally releasing his first record in 1970 and then moving to Key West to develope his beach bum attitude.